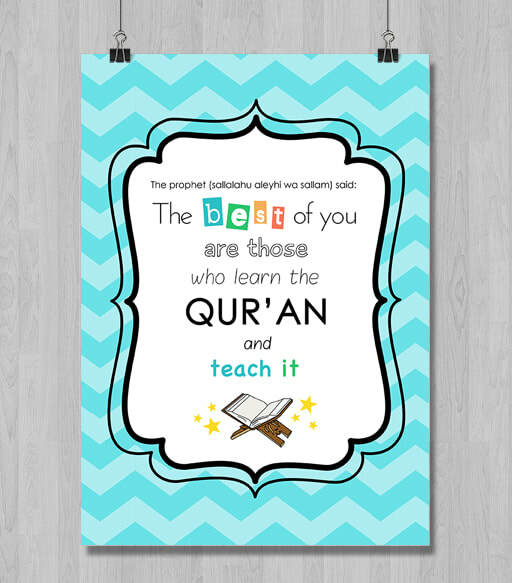 Here I mean to, inshaAllah, upload printable "posters" that you can print out at home. 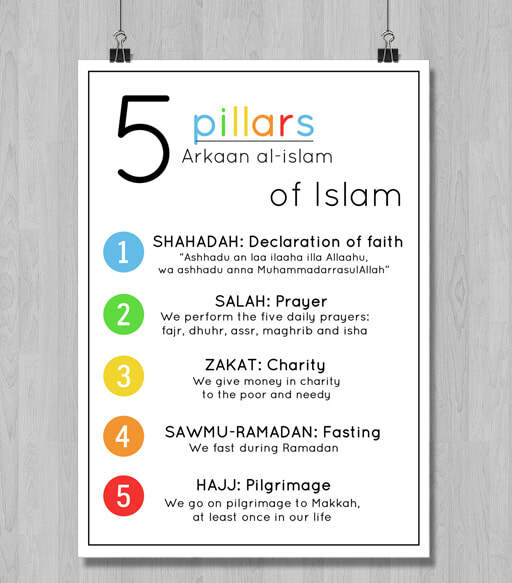 They look best when printed on photo paper, but should also work on regular paper as well. 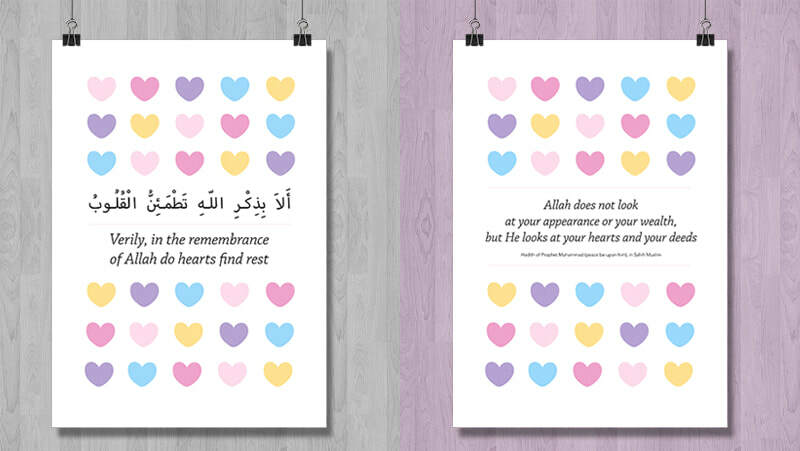 Two different posters with two different quotes relating to the heart - one from the qur'an, one from a hadith. 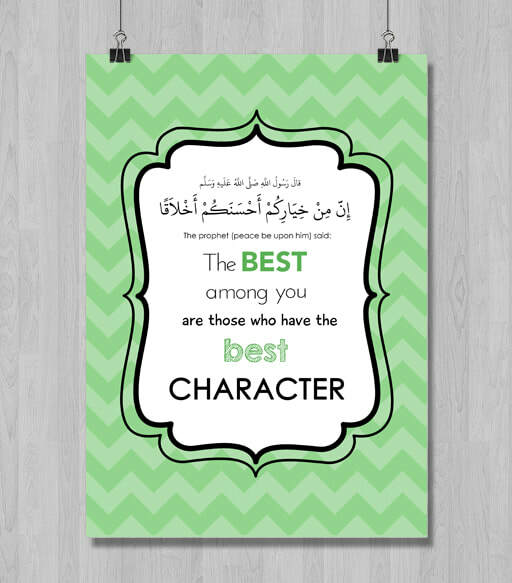 This was originally made for a Qur'an school. 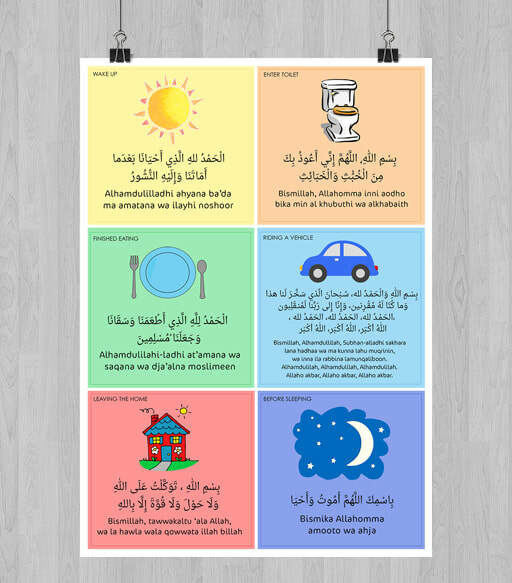 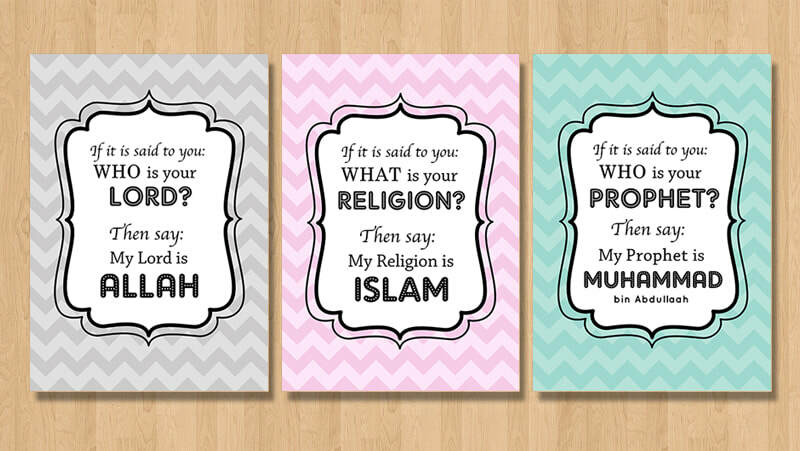 On request, I made these three posters (inspired by: http://www.amuslimhomeschool.com/2014/11/printable-kids-posters-based-upon.html) about the three questions that each person is asked in the grave, as mentioned in a hadith.